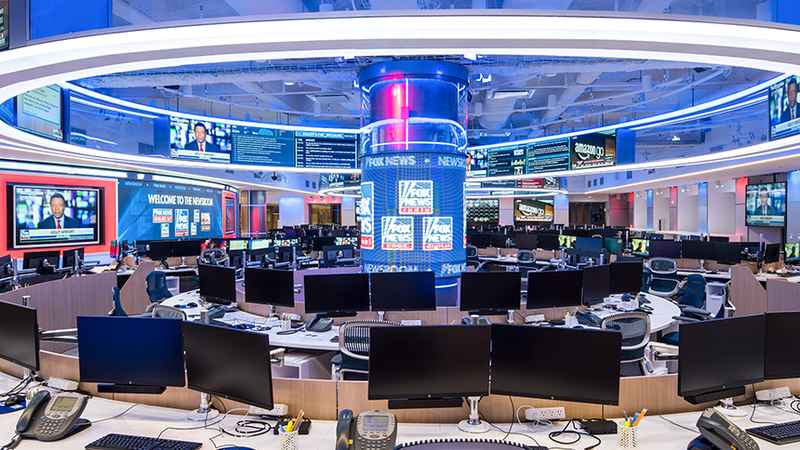 The Programmatic Account Manager will join a small but growing team at Fox News responsible for all Programmatic campaigns, operations and client management. As the Programmatic Account Manager, you will be responsible for operationalizing new campaigns and PMPs, monitoring delivery and deal health, setting up reporting and ensuring campaigns meet client expectations. You will primarily support both Programmatic and Direct Sales Account Executives. You will also work closely with Yield, Ad Operations and Trafficking, Business Development and Digital Sales. This role is critical to the success and growth of the Programmatic Sales team.